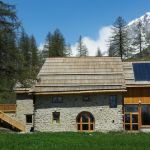 Between Cerces and Ecrins, the Fontenil chalet welcomes you in an atmosphere rural and mountain. 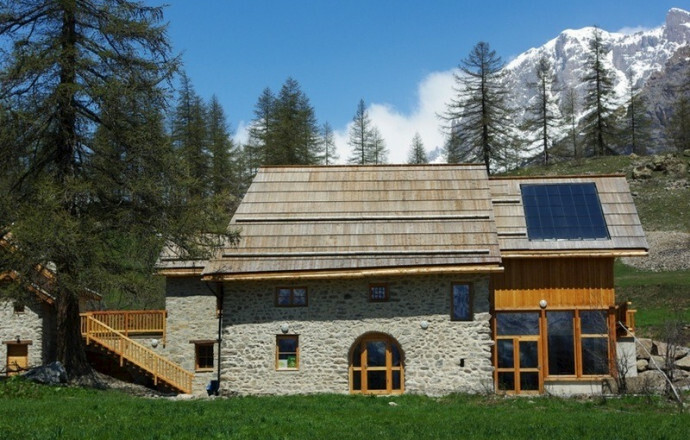 C is an ideal place for those who love nature and peaceful, located 200 metres from the central area of the Park of the Ecrins. You will have 8 spacious rooms from 2 to 5 pers. with washbasin ds room, sanitary common on the landing. The ground floor is vaulted, dining room an activity room and a terrace facing South. 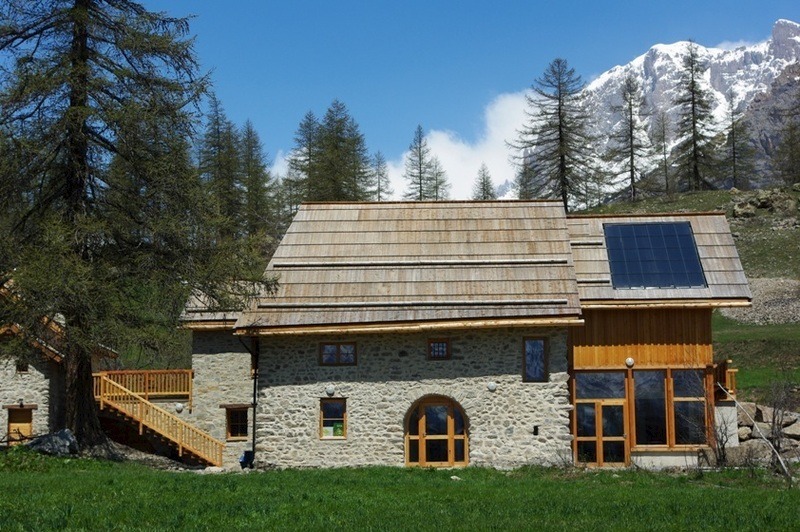 Cottage renovated in an environmental demache (solar hot water, healthy and natural materials...). Free management and group rates contact the owner. Other possibilities: half board, full Board. Picnic hiker lunch. Promotions at times refer to the owner. Bed linen, water, gas and electricity are included in the price. Just like firewood and pellets to warm up in winter!